Vince Poscente's keynotes: Vince is a high-energy expert on strategies and solutions that will definitely change how your team handles crisis, problems, competition and change while reaching all goals. He was rated by MPI as the top ten motivational speakers in North America and Meetings & Conventions "Meeting Planners' favorite speaker." Franchisees who expertly shift their teams' focus from I to Us will become LOCAL HEROES. Vince Poscente delivers an interactive and transformational session following his own experiences after competing in the Olympic Games. Culminating in leading expeditions in the Himalayas, Vince covers the critical qualities that match the traits of everyday, local heroes - your franchisees. Compassionate - They have a level of empathy that supersedes ego. Their community wins. Fearless - Find the way to less fear. Their managers win. Humble - There is a magnetism to humility. Their team wins. Selfless - When you focus on others, they will join your efforts. Their customers win. Persistent - Persistent leaders gather and army of believers. Their business wins. Vince uses keynote speaker ideas to craft his message specific to the franchisee owners, managers and leaders at yoru event. Vince researches like no other keynote speaker. He frequently acts as a secret shopper. 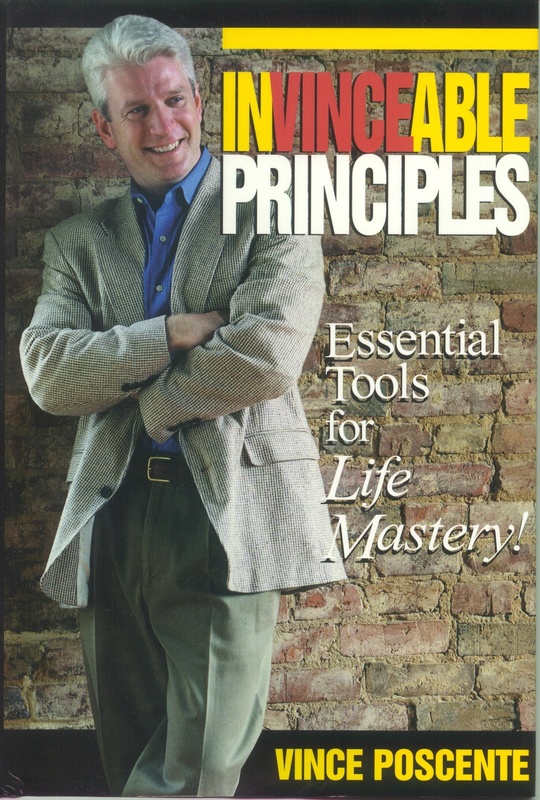 Vince gives practical tools with instant impact as he motivates and entertains everyone in the organization to "Do what the competition is not willing to do. "What qualifies Vince to lead your franchisee owners and managers to a higher level of performance?" In addition to working with top franchise leaders around the country, Vince has coached the Chief of Protocol of the White House, HarvardBusiness Book authors, CEO’s of multimillion & billion-dollar companies and entrepreneurs intent on delivering impact and mastering influence. Vince’s acumen for speaking had him inducted into the Speaker Hall of Fame with the likes of Ronald Reagan, Zig Ziglar, Og Mandino and Jack Canfield. 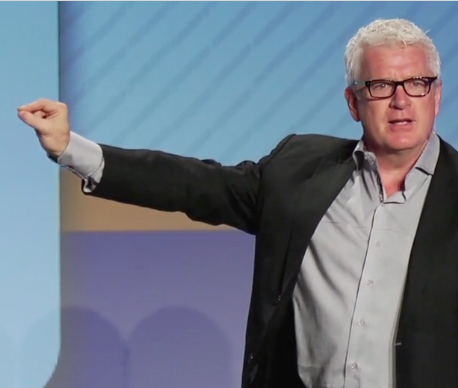 Vince Poscente is in-demand for his keynotes at corporate events around the world. This rare opportunity to learn from a master communicator, at the top of his game of speaking and motivation. 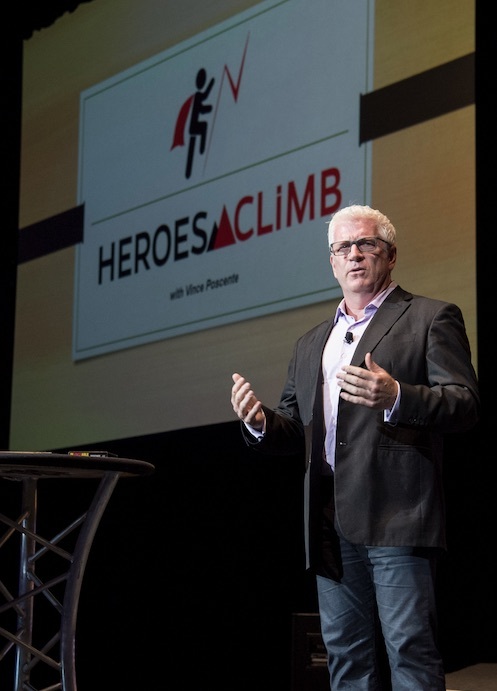 This powerhouse keynote will help you climb your own personal and professional mountains. LeBron James used Vince Poscente's strategies in his transitions from Cleveland to Miami and back to his hometown. The Dallas Cowboys coaching staff used the principles with their team in their recent turnaround season. FedEx, 3M, AT&T and Hyatt Hotels use Vince Poscente's tools in their leadership team training keeping them out front in a competitive landscape. 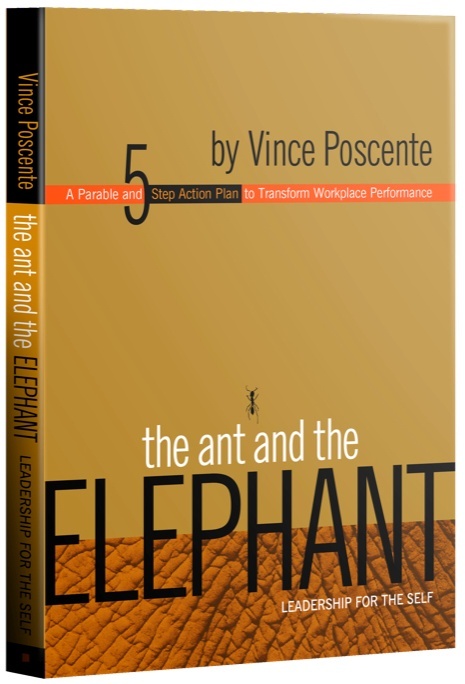 Vince Poscente helps teams target their emotion-drivers towards simplicity, synergy and life balance. 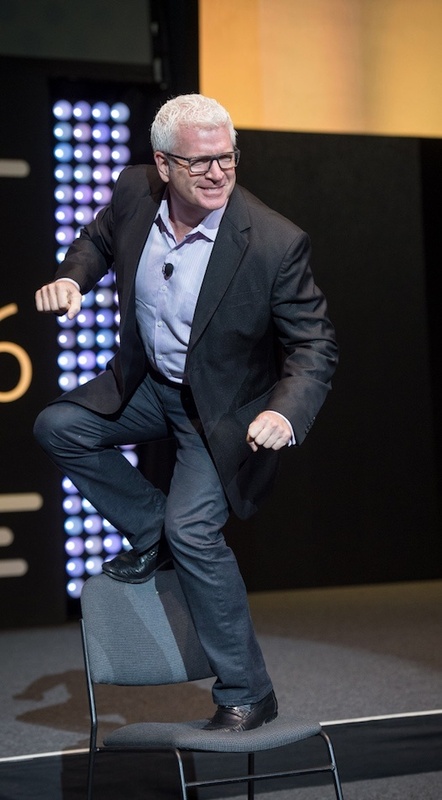 A business keynote speech based on Vince's New York Times bestselling book, The Age of Speed. He inspires audiences to thrive in world of more-faster-now. Vince Poscente is a New York Times bestselling author of six books and has been an in-demand keynote speaker for over two decades. He is an Olympic competitor and inductee into the Speaker Halls of Fame in Canada and USA. 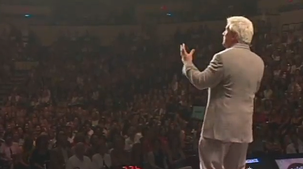 His repertoire of keynotes deliver energy, humor and practical, take-home tools. He was rated by MPI/eSpeakers as the top ten motivational speakers in North America and Meetings & Conventions "Meeting Planners' favorite speaker."